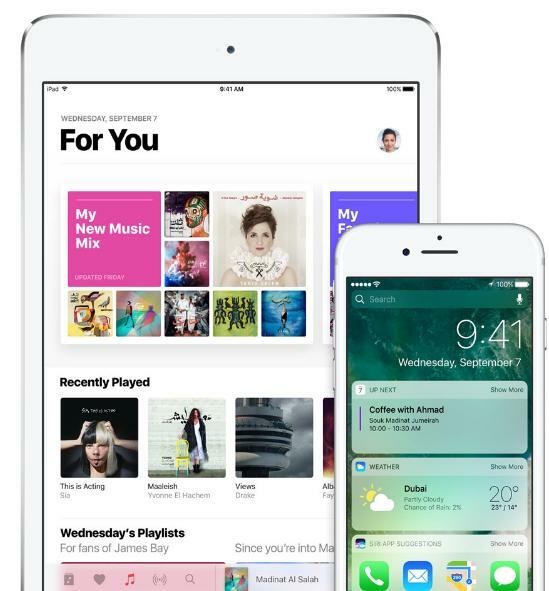 iOS 10 is tagged as the world’s most advanced mobile operating system. From the moment you pick up your iOS device, you’re up and running. Tap your favorite app and get right to work — or play. Swipe from the right side of the Lock screen to quickly pull up your camera. Scroll through thousands of photos in seconds. Everything about iOS is designed to look beautiful and work beautifully. So smooth and responsive you won’t even notice it. And that’s the point. Because iOS is engineered specifically for iPhone and iPad, everything looks and feels incredibly fluid. iOS uses a framework called Metal to maximize graphics performance. Whether you’re surfing the web, moving from app to app, or playing the most complex 3D video game, the graphics and responsiveness are amazingly smooth. No other mobile operating system is so effortless and natural.